We all know how important it is for your staff to have a safe and comfortable work environment. 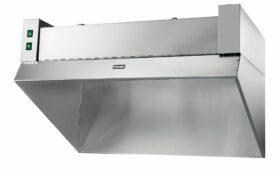 Not only do these units remove smoke, airborne grease deposits, and cooking odours from the kitchen. They’re also more cost effective than bespoke kitchen ventilation systems. 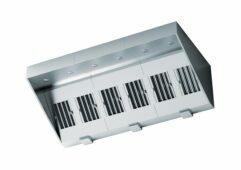 A 'real' alternative to expensive bespoke kitchen ventilation systems with a modular design that's both quick and easy to install to a tight deadline.